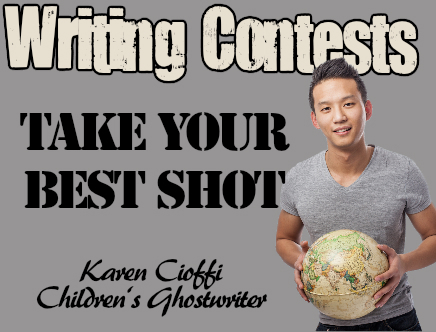 This post is short and sweet and is about entering writing contests. These contests are a great way to move your writing career forward and boost your visibility. The link below has a list of contests for the summer of 2017.